The biggest advantage of using an electric vehicle is its green credential. 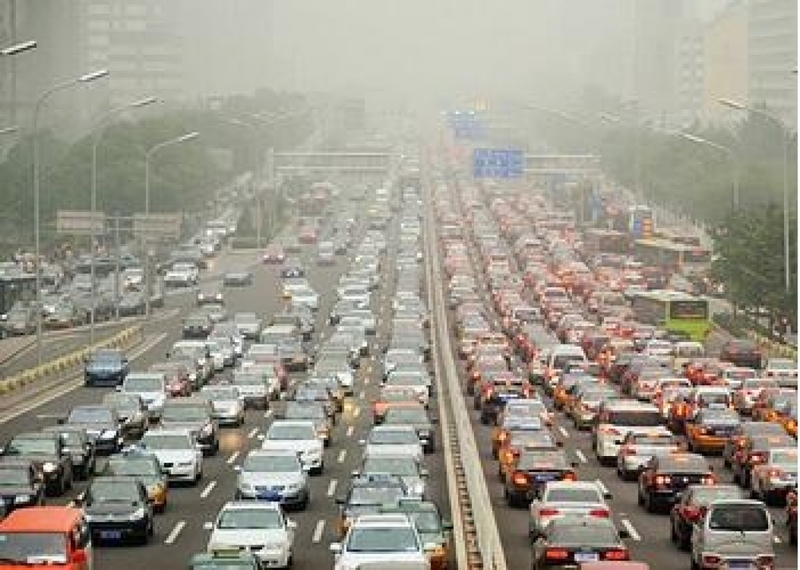 The world at large has finally woken up to the fact that fossil fuel based vehicles are one of the major causes of increased global warming and pollution all around the world. With increasing population and commercialization, this problem is going to even worse. Electric vehicles have emerged as a welcome solution to this rising problems. While the technology has been promoted worldwide due to its anti-polluting characteristic, it still has some disadvantages which have stunted its increased adoption worldwide. Let us take a closer look at some of the disadvantages of EVs. a) Lack of Charging Stations – One of the major advantages of using an EV is the fact that it does not need any petrol or diesel to run. Instead, it just needs a charging station where the vehicle can be plugged and ready to go. However, one of the major challenges that are hindering its adoption is the lack of a sufficient number of charging stations. For example, India has very few EV charging stations. Even if you buy an EV, it will make no sense unless there is a charging station in your vicinity. 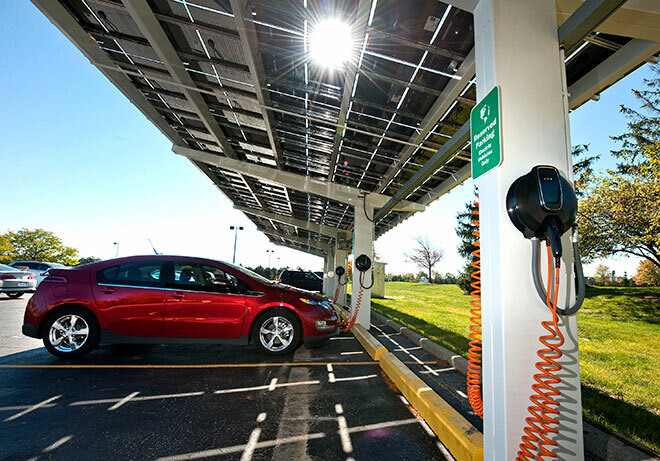 For promoting an increased adoption of these vehicles, it is first necessary to build an adequate number of charging stations. b) Expensive – Buying an electric vehicle is still expensive. There are many fossil fuel cars available in the market at different price points. However, electric vehicles offer lesser options to choose from, and the better ones are highly priced. It is absolutely necessary for governments to promote the usage of EVs through subsidies and incentives – both to buyers and manufacturers. Even the batteries that are used are still costly, though their prices are estimated to drop in near future. c) Lack of Power And Reduced Range – Fossil fuel based cars offer better acceleration when compared to electric vehicles. Though Tesla and Volkswagen are making EVs with better range, an average electric car can easily run at 100 miles to 200 miles per charge. Hence people are still skeptical is using electric vehicles for long journeys/ highway drives. d) Minimal Amount of Pollution – Electric vehicles is not 100% emission free. Even they cause a little amount of pollution indirectly. The batteries and electricity used for charging are not necessarily generated from renewable energy sources. Though there are few disadvantages of electric vehicles, its advantages are many. If governments around the world support this technology, it might help the world to fight climate change concerns and fight fossil fuel vehicular emissions. Norway has one of the highest penetration rates for electric vehicles in the world at 5% and is only second to Netherlands. In comparison, big countries such as the U.S. and China have only 1-2% of their vehicular fleet powered by electricity. Here are few major advantages of Electric Vehicles. i) Environment-Friendly – The biggest and the best reason to use an electric vehicle is that it is environment-friendly. They do not release vicious gases that lead to air pollution as against the fossil fuel powered cars. ii) No Fuel or Gas Cost – Since electric vehicles need no fuel or gas to power them, a user can escape the steep rise in prices of these commodities. All it needs is to be plugged in and ready to go another 100 miles. iii) More convenient – The electric vehicle is easy to recharge. You will no longer need to run the fuel station to get your car recharged before hitting the road! Even a regular household socket could be used for charging an electric car. iv) Wide range of speed – An electric car can easily run at 100 miles to 200 miles per charge. The new Tesla electric car model is estimated to run at a speed of more than 300 miles per charge. Volkswagen has also promised a speed of 400 miles per charge for its next launch. These numbers will only improve with passing time. v) Cheaper to operate – Electric cars are much cheaper to operate especially in parts of the world where electricity prices are falling. It is estimated that the cost to fuel an EV per mile is almost 25%-30% lower than the cost of gasoline. In many parts of the world, the price of fuel (petrol and diesel) is very high thus making electric cars a smart and pocket-friendly choice. vi) Quieter – Electric cars cut noise pollution as they have less moving parts than a conventional vehicle. They are much quieter when in operation. An electric car is very quiet and very smooth compared to a petroleum-powered internal combustion engine vehicle. vii) Life & Cost of Battery – Batteries are an integral part of an electric vehicle. Most electric vehicle batteries are lithium ones. The cost of electric car batteries is improving every year. The full capacity of a lithium-ion battery cell should be good for 300 to 500 cycles. A good battery could last you up to ten years. While the cost of these batteries is still high, it is expected to come down with improving technologies. viii) More Efficient – An electric car is around three times as efficient as cars with an internal combustion engine, according to Wikipedia. ix) Improved Safety – An electric car is safer to use given their lower center of gravity which makes them much more stable on road in case of a collision. They are even less likely to explode since there is no combustible fuel or gas used. x) Energy Security – Since electric cars do not require any fuel, they can significantly reduce a country’s import bills and make them more energy secure. Many countries spend a fortune importing fuel and the prices also keep increasing. The usage of electric vehicles can help in significantly reducing the public exchequer.